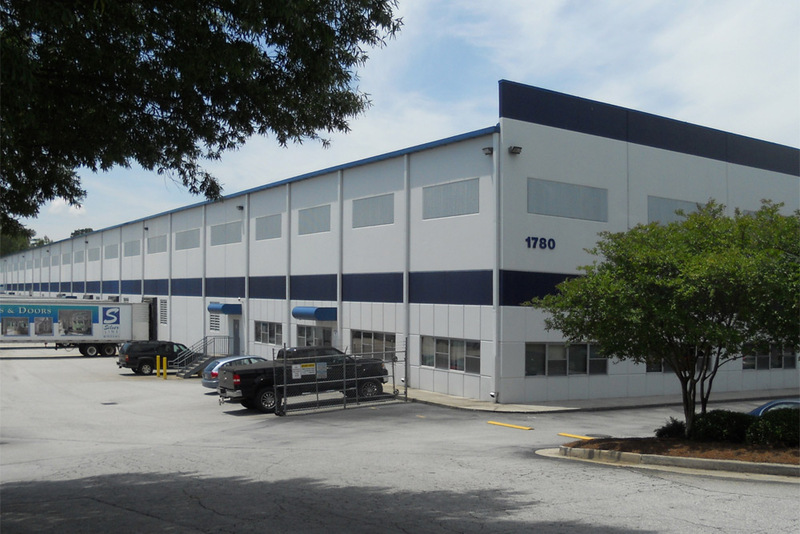 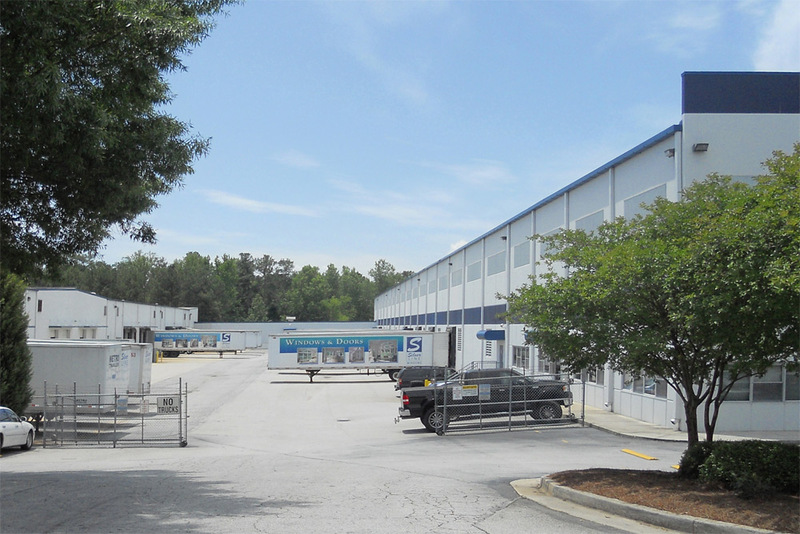 This 186,000 square foot light manufacturing, distribution and warehouse building is located less than 1 mile from Interstate 20 and just 20 miles east of Atlanta. 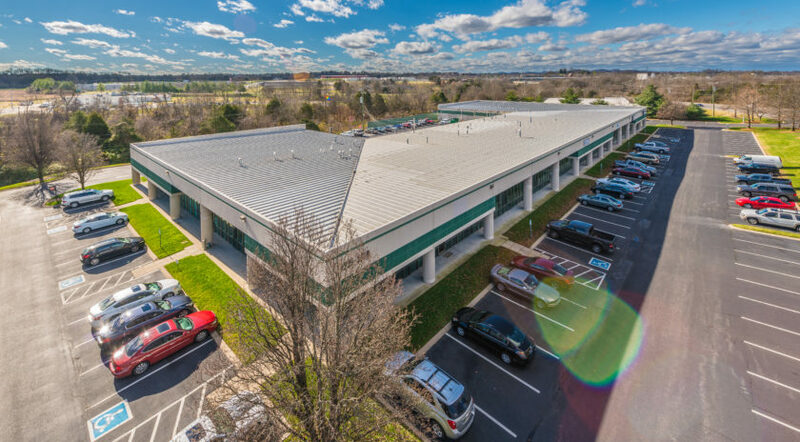 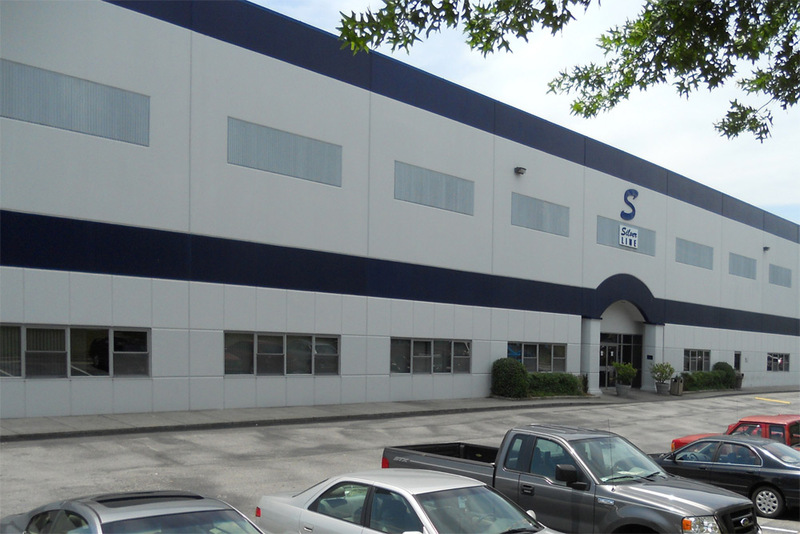 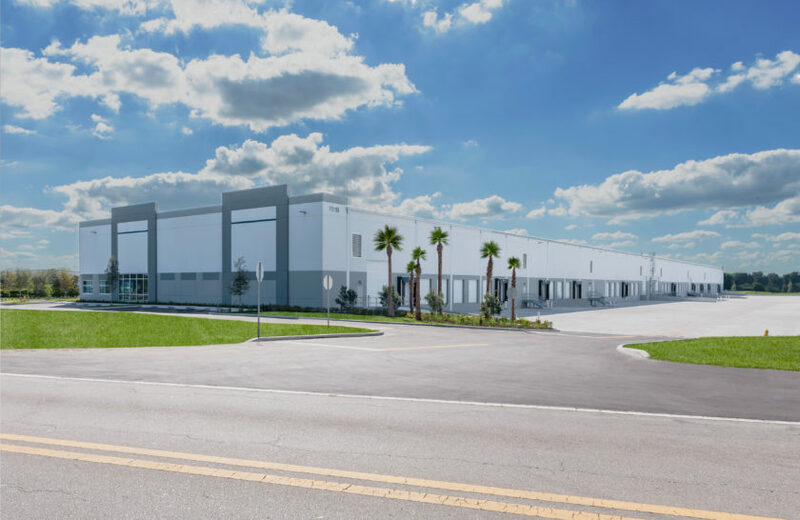 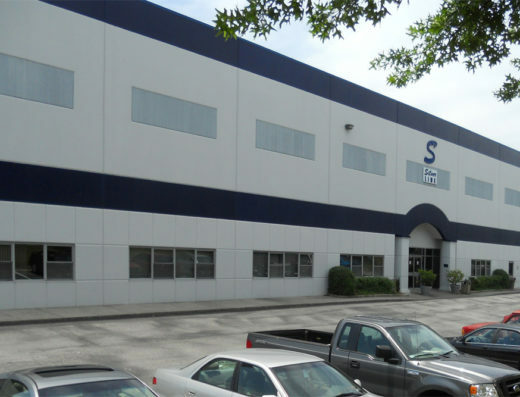 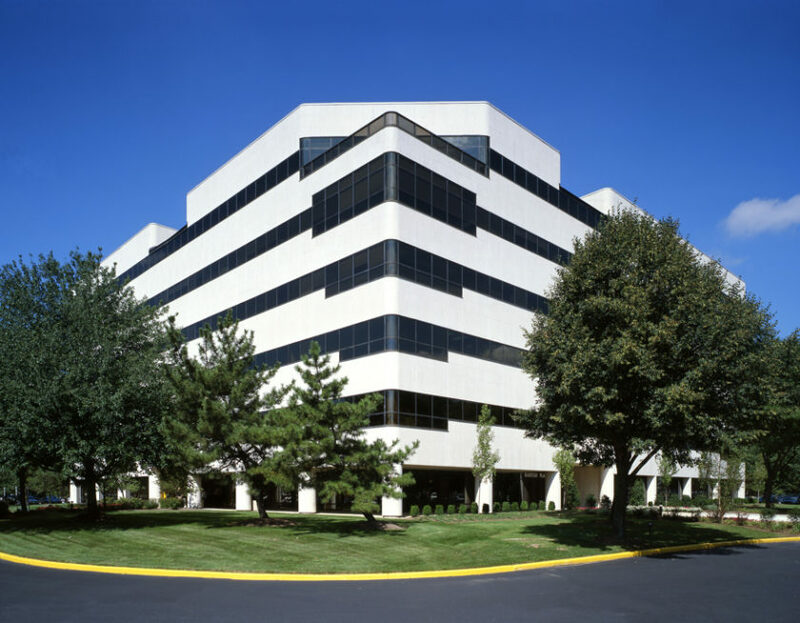 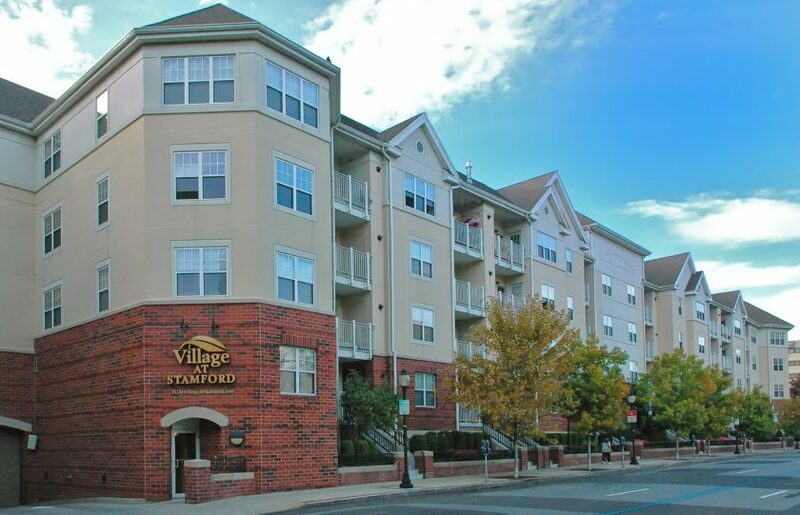 Built in 2001, this building features tilt wall construction with 30 foot interior heights, The building has 15,000 square feet of office space, with 16 dock doors and superior power supply. 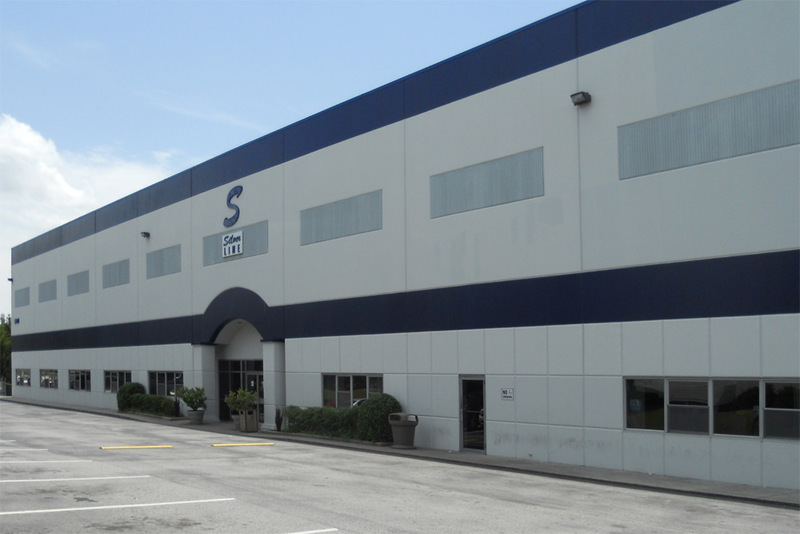 Located in the Westfork Distribution Park.